Developer Rebellion has announced that their next title Strange Brigade will launch on August 28. In this 1930s co-op adventure, four heroes find themselves in exotic corners of Egypt, where ancient terror lingers. Risen from the dead, the Witch Queen Seteki commands an army of mummified monstrosities. 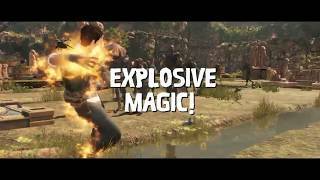 Together, the crew must take on treacherous traps, and blast their way through hordes of monsters in a campaign for 1-4 players. All pre-orders will include the Secret Service Weapons Pack for free, including the Wilkers & White P19 pistol, the Stoudenmire 960 submachine gun, and the Gehrig-Delgane S1 rifle. Fans can also pre-order the Digital Deluxe Edition, featuring the game and Season Pass. Post-launch Season Pass content will include new campaign missions, characters, weapons, items and more. 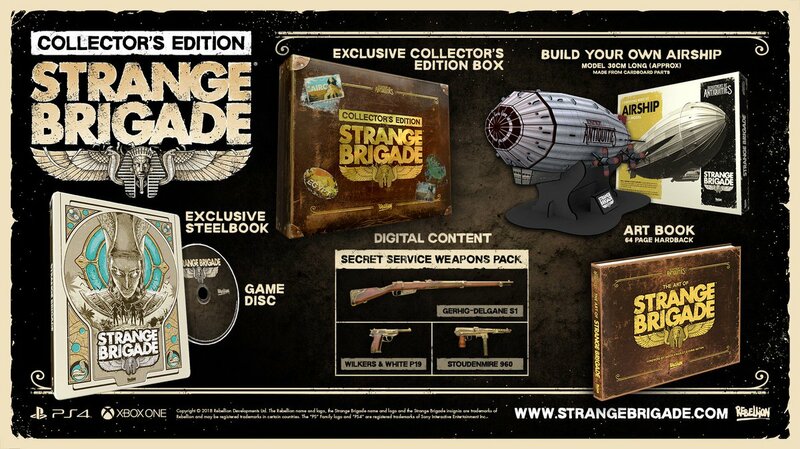 There's also a Collector's Edition, which includes the game in a Steelbook case, Secret Service Weapons Pack DLC, an Airship model, 64-page art book and exclusive suitcase design and sleeve. 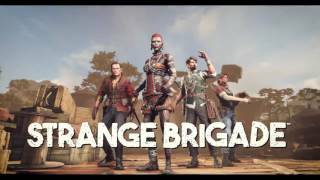 Strange Brigade will be released on PC, Xbox One, and PS4. There are currently 0 members and 125 guests on the website right now. 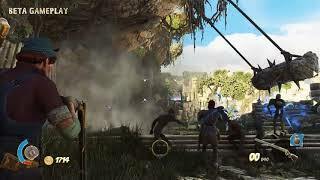 Strange Brigade (Xbox One) is ranked #1113 out of 1434 total reviewed games. It is ranked #102 out of 146 games reviewed in 2018.